I have to apologise: I might have brought you here using a misleading header for this post. I’m sorry. I do want to talk about Help for Heroes, but environmental and social heroes rather than the military type. For some, there is no more worthy an act than sacrificing your safety for your country. For me, it is just as important to celebrate the selflessness of those who give their time and expertise to make our communities – and therefore the world – better. 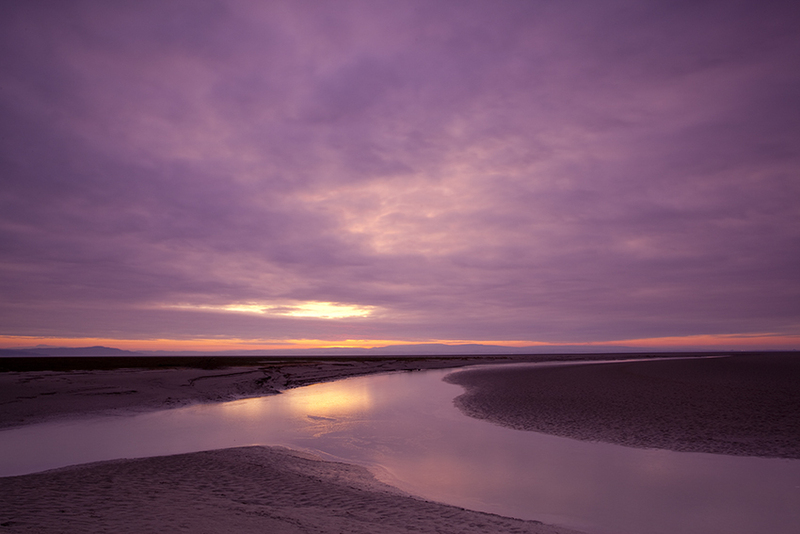 Morecambe Bay is a big sky place and increasingly, a big thinking place. I recently attended the launch event for the 2020VISION roadshow in Morecambe Bay. I have to admit I envisaged lots of pomp and ceremony, mutual back patting, corporate posturing and political rhetoric: the usual fare for these things. Refreshingly there was none of that, just fifty-odd decent folk who had worked together to bring 2020VISION to Morecambe Bay. But this wasn’t about 2020VISION specifically, this was about local people wanting to make their community safer, cleaner, healthier, more prosperous; this was a positive step towards a better world. Like many coastal communities, it has undergone radical change in recent generations. Rarely have I been in a conservation-oriented gathering with so much positivity. Despite a full-time and demanding job, one guy I met had spent 35 consecutive weekends picking up litter around the Bay. He got his two sisters involved and their kids. What started off as an act of goodwill to his local environment became a family gathering; he told me he’d never spent as much time with his family. His name was John. We need more Johns, lots more. People who rather than bemoan the shortcomings of others – chin scratchers, naysayers, doom mongers – get off their backsides and take responsibility. John and people like him don’t need to have the ills of the world continually rammed down their throats; they’re not stupid, they understand the challenges we all face. No, what they need is our help, our support, our respect. Whilst traditional livelihoods have declined, the people of Morecambe Bay are working hard to ensure this is somewhere where both people and nature can thrive. I’d love you to go and see the 2020VISION exhibition in Morecambe or to come along to THE VISION theatre show featuring Andy Rouse, Bertie Gregory and yours truly. If you do, try and think beyond to the many Johns who work without recognition to make places like Morecambe Bay a better place. They are the army Rebuilding our Natural Home. 2020VISION is hosted by the Morecambe Bay Partnership, a small charity of Johns, making big things happen. Headed over there on Saturday. Wonderful imagery to promote the message too.